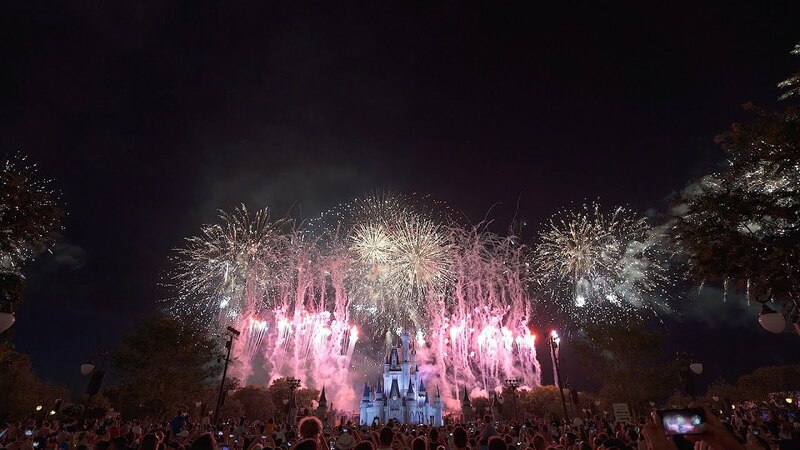 Jul 04, 2016 in "Disney's Celebrate America! 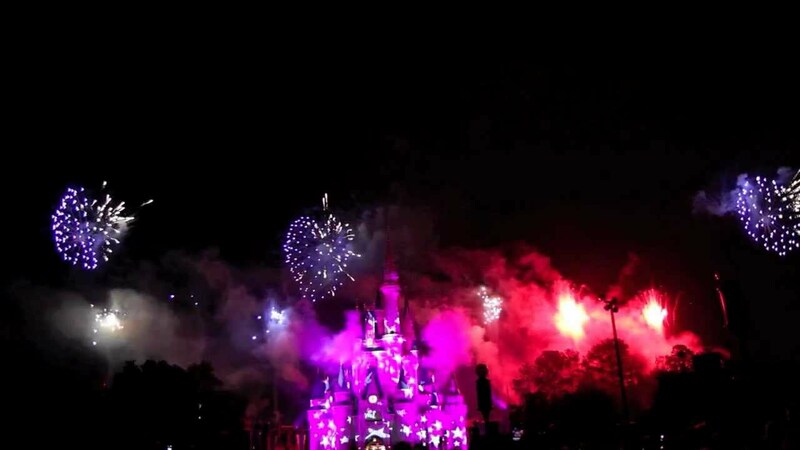 - A Fourth of July Concert in the Sky"
A packed Magic Kingdom saw the spectacular Disney's Celebrate America! A Fourth of July Concert in the Sky last night, as part of the park's two day July celebrations. The show will take place again tonight at 9pm.